Pink out and about and very PREGNANT!! Posted on May 31, 2011 by M.E. A heavily pregnant Pink was snapped out and about in Malibu yesterday with husband Carey Hart. She has reached full term of her pregnancy and is due any day now. Pink and Carey Hart has been married for 4 years now, and the child will be the couple’s first. Kelly Rowland has been confirmed as a judge on the X Factor UK , Here are some outake photos from her shoot for Wonderland. Kelly’s hit single ‘Motivation’ is currently # 1 on the Billboard R&B/Hip Hop Songs Chart. Posted on May 26, 2011 by M.E. 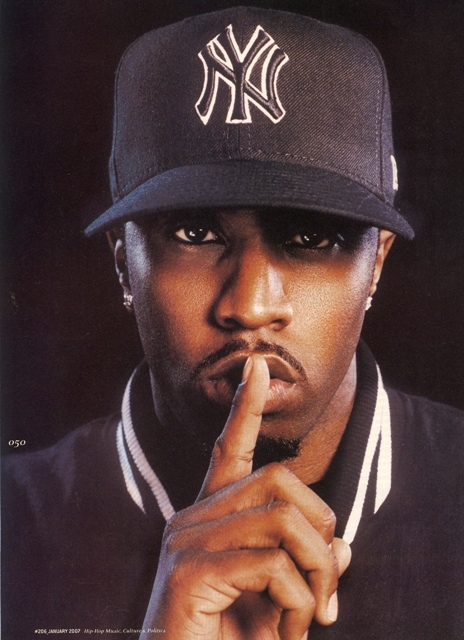 Rap mogul Sean “Diddy” Combs will be honored next month during the 24th annual ASCAP Rhythm and Soul Music Awards. Combs will receive the Founders Award during the annual song writers celebration, which will take place at the Beverly Hilton Hotel, in Los Angeles California. The rapper/mogul will join join a long list of recipients who have received ASCAP’s Founders Award in the past, joining artists like Berry Gordy Jr., Dr. Dre, Stevie Wonder, Billy Joel Smokey Robinson, Paul McCartney, Ashford & Simpson and others. In addition to the Founders Award, songwriters and publishers of ASCAP’s best-known R&B songs of 2010 will be honored during the invitation-only ceremony, which will take place on June 24th. According to numbers released by VH1 today (May 25th), “Love & Hip Hop” was one of the most watched shows on the network during the season, averaging over 1 million total viewers per episode. The “Love & Hip-Hop” reunion special, which aired on Monday, May 16th, drew 1.3 million total viewers. “Both ‘Mob Wives’ and ‘Love & Hip Hop’ are smash hits for VH1, generating strong buzz and viewership for months now,” said Jeff Olde, Executive Vice President of Original Programming & Production, VH1. Jim Jones girlfriend Chrissy Lampkin, singer Olivia Longott, Fabolous’ girlfriend Emily Bustamante and budding rapper Somaya “Boss” Reece are all slated to appear for a second time. VH1 has ordered 10 one-hour episodes for season two of “Love & Hip-Hop,” which will premiere this fall. “Love & Hip-Hop” is executive produced by Mona Scott-Young for Monami Entertainment. 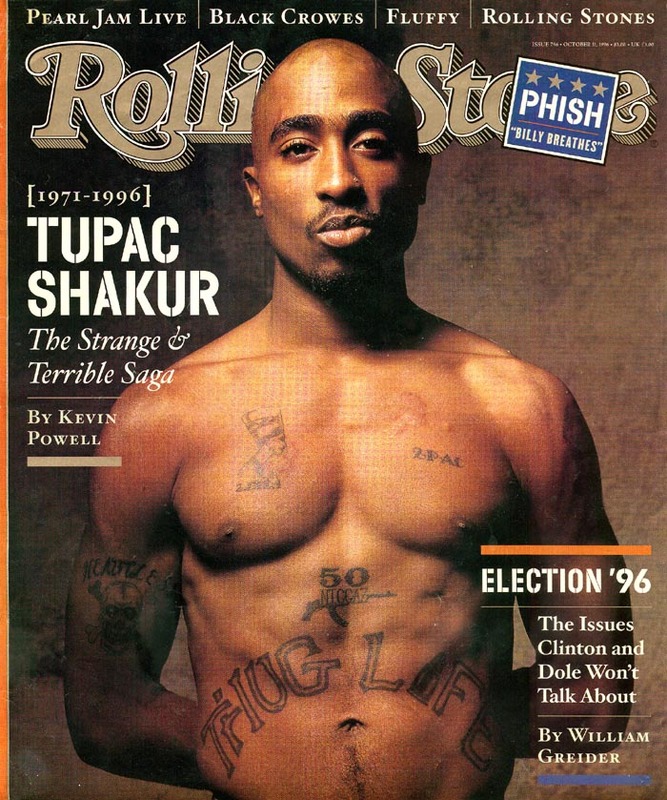 A variety of top name rappers and celebs will join Afeni Shakur in celebrating the 40th birthday of Tupac Shakur this June. Rappers Bun B., 8 Ball and MJG, Too $hort, DJ Drama will join with R&B singer Erykah Badu in celebrating Tupac’s birthday on June 16th in Atlanta. son’s 40th birthday. I do not take this honor for granted,” Erykah Badu said in a statement. The third annual celebration will take place at the Atlanta Symphony Hall in Atlanta on June 16th. 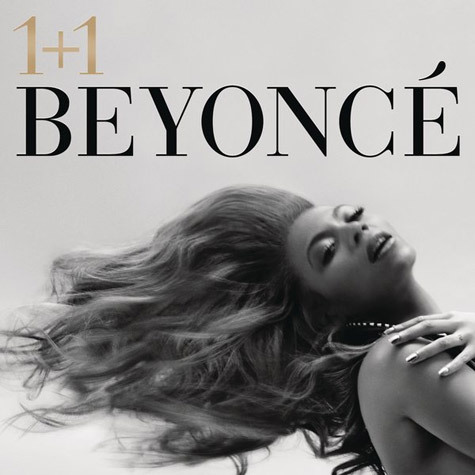 Moments after releasing it online, Beyoncé debuted “1+1,” the opening track from her upcoming album ‘4′ live on the “American Idol” finale. “This is my favorite song,” said B before flexing her vocal chops in a purple dress with red lights and smoke surrounding her. The performance earned her a standing ovation from the judges and crowd at L.A.’s Nokia Theatre.